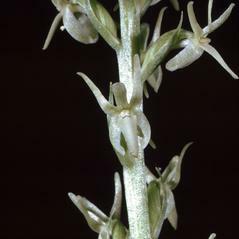 Platanthera leptopetala, the Narrow Petal Rein Orchid, occurs on the west coast of North America from California to Washington. 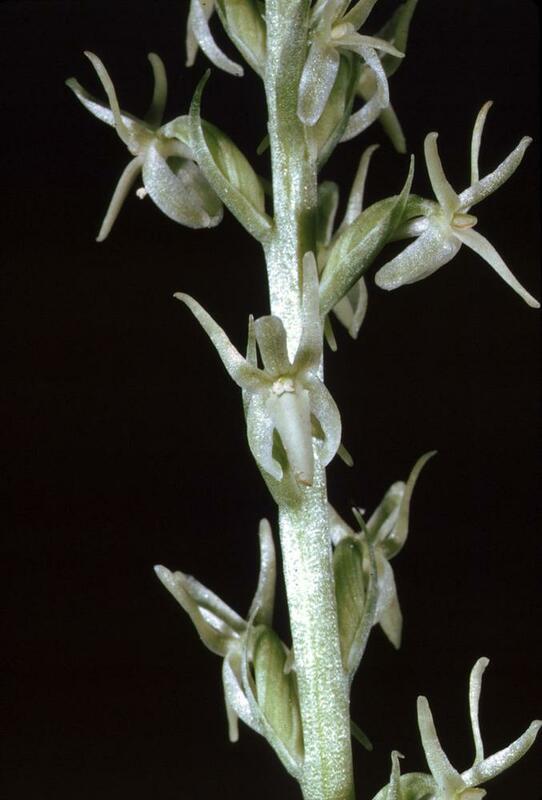 The flowers are pale green with a pleasant, lemony fragrance at night with sepals and petals that are extremely narrow and give the inflorescence a lacy appearance. 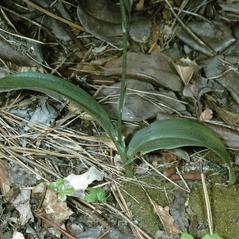 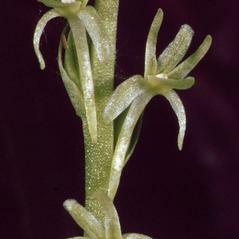 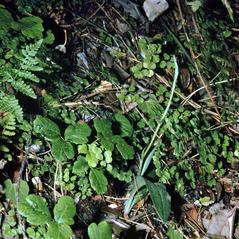 The spur is usually at least as long as the labellum and curved downward. 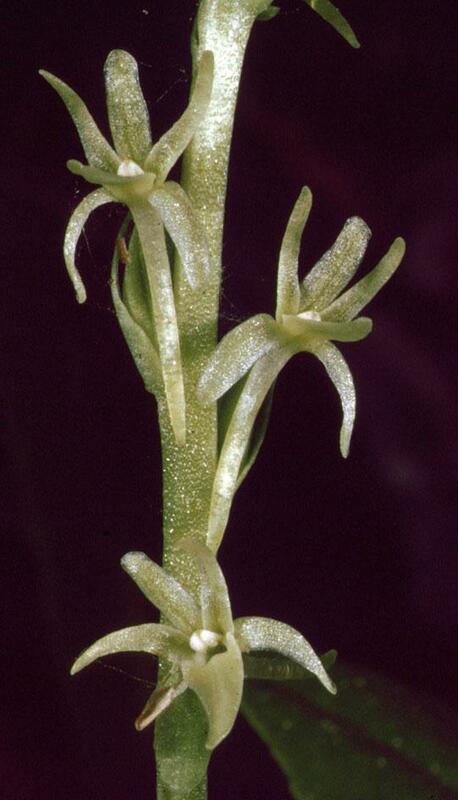 This orchid grows in dry woodlands and chaparral ecosystems on fairly steep hillsides and relatively flat terrain and generally flowers earlier than other Platanthera species found in the area. 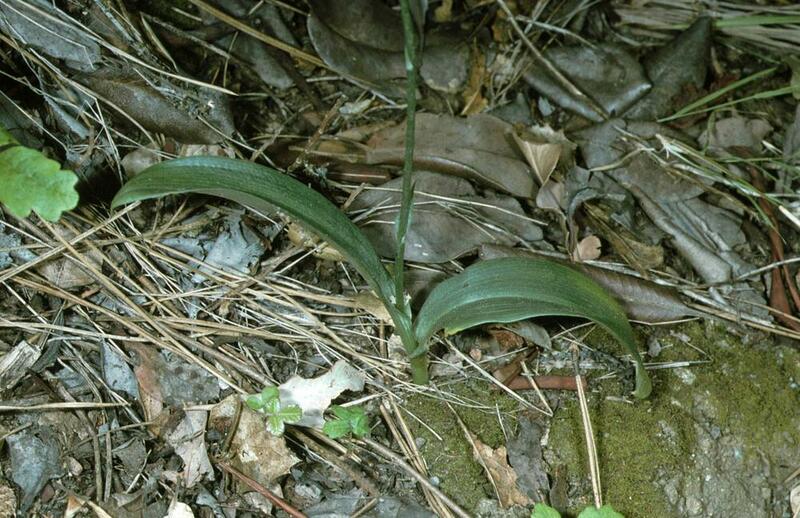 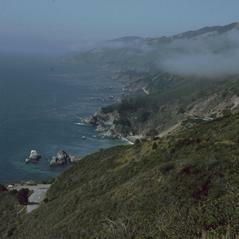 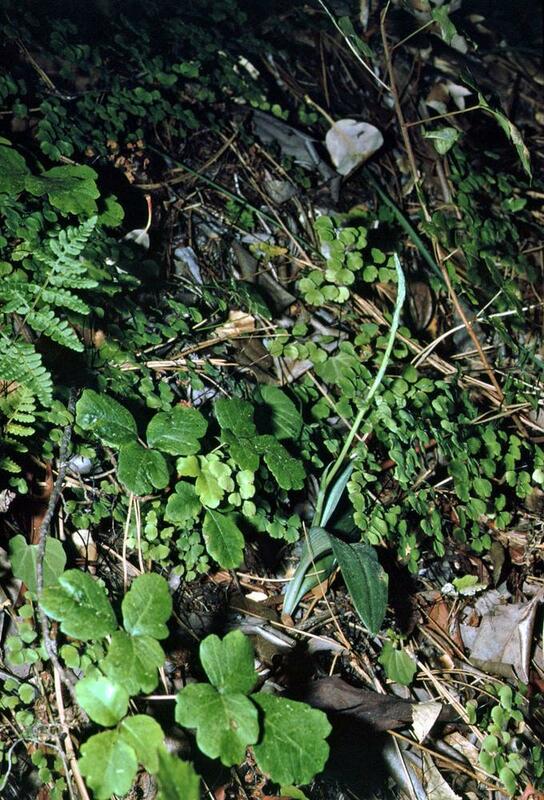 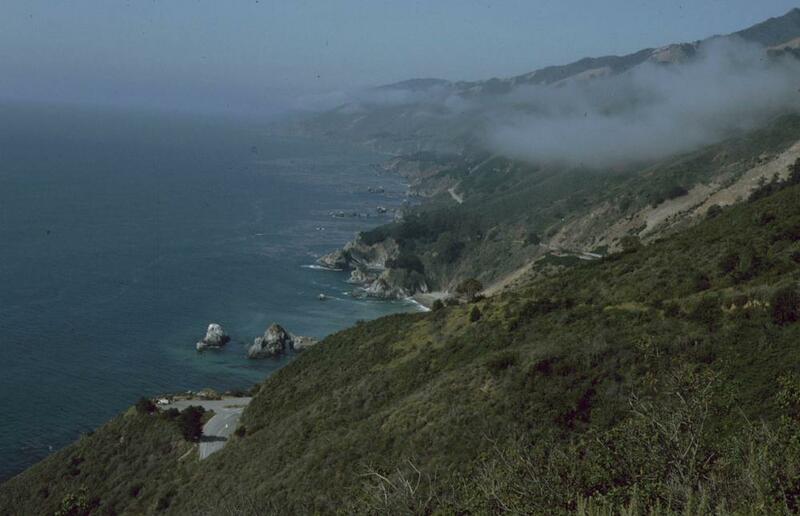 Platanthera leptopetala, with small, relatively few populations, is considered vulnerable throughout its range and is on the state watch list in California.